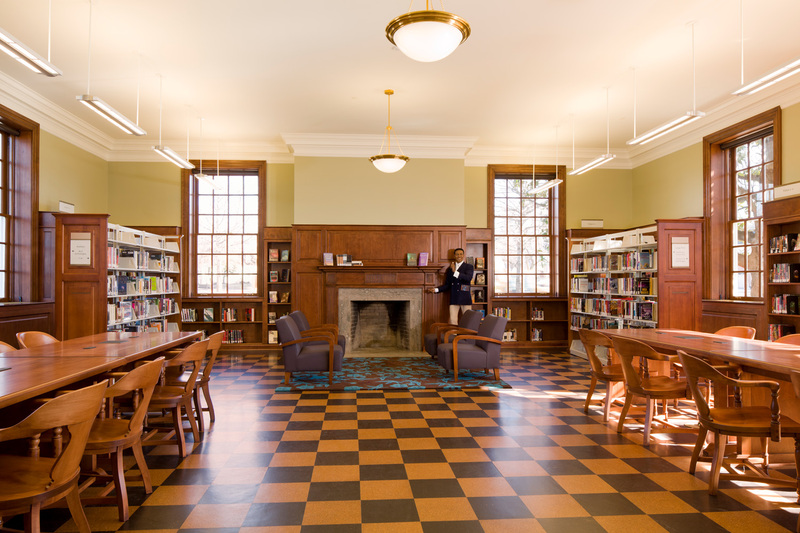 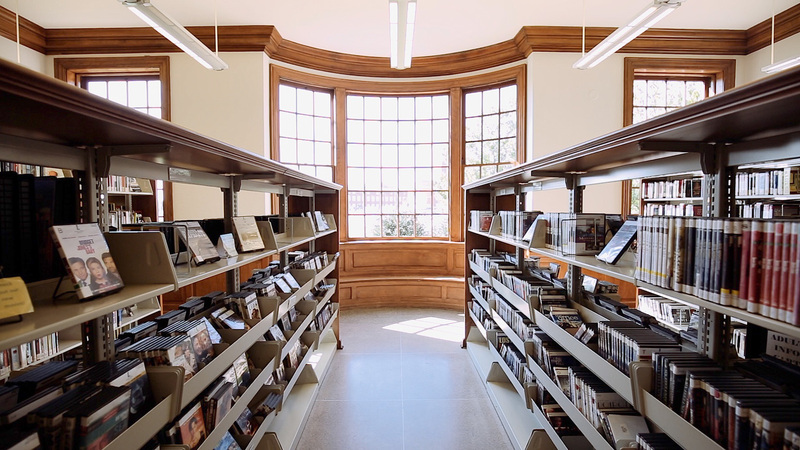 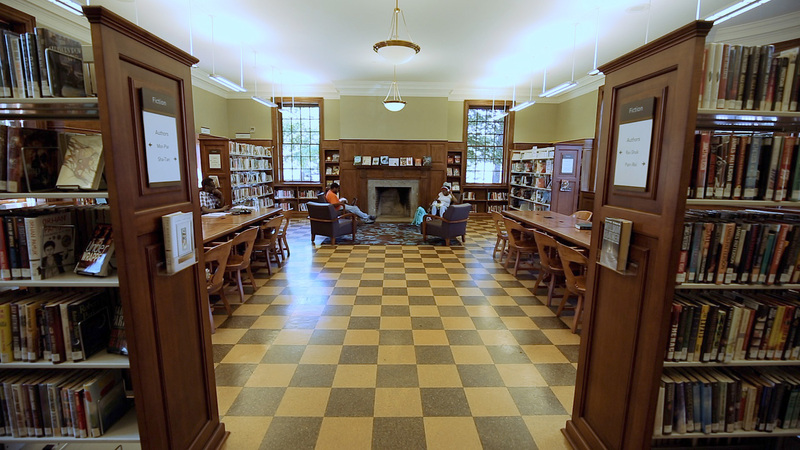 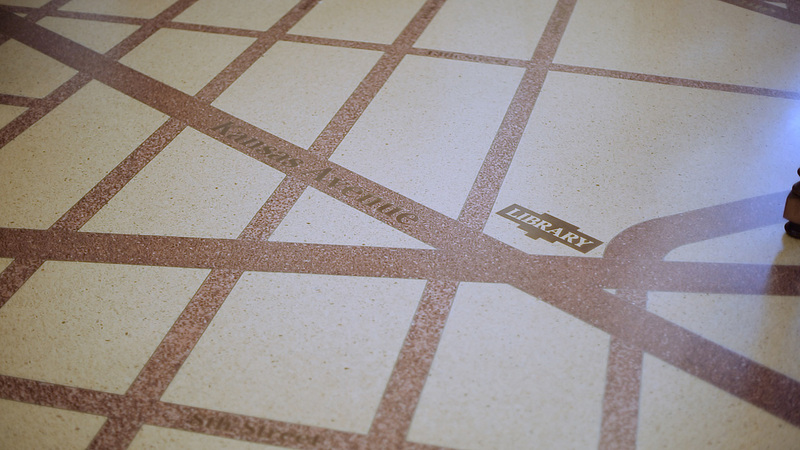 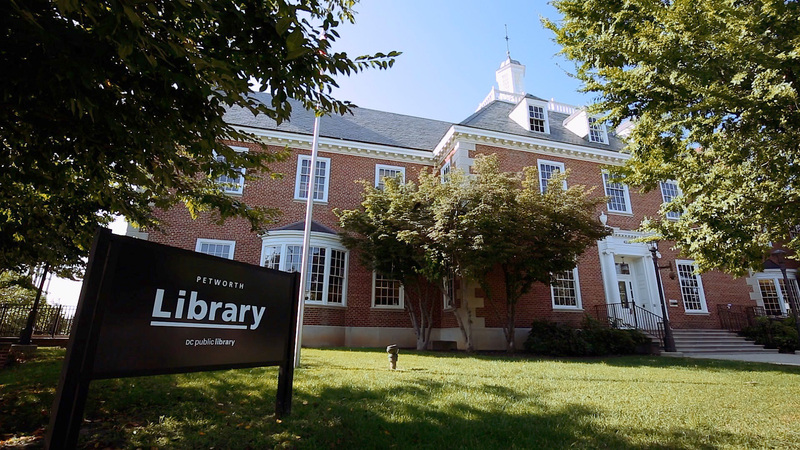 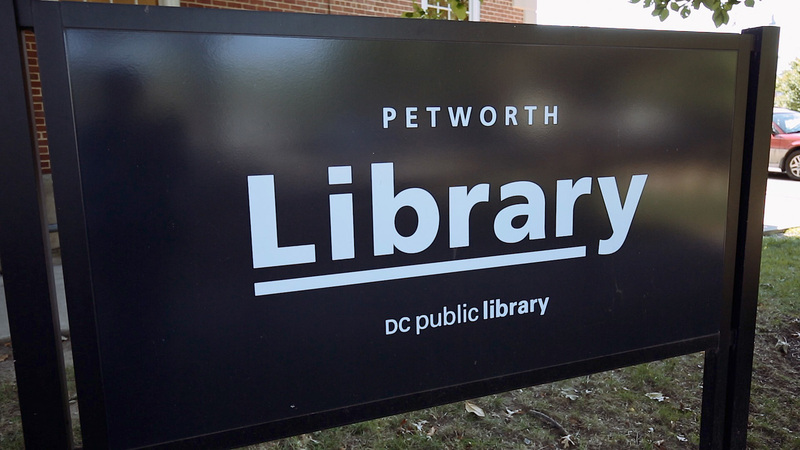 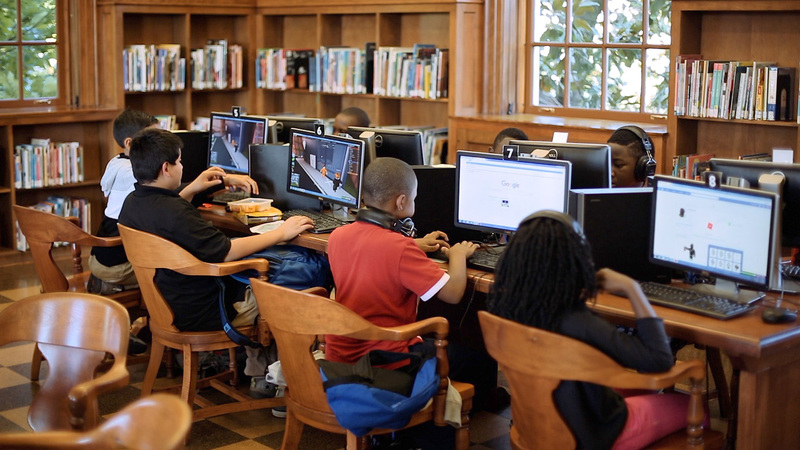 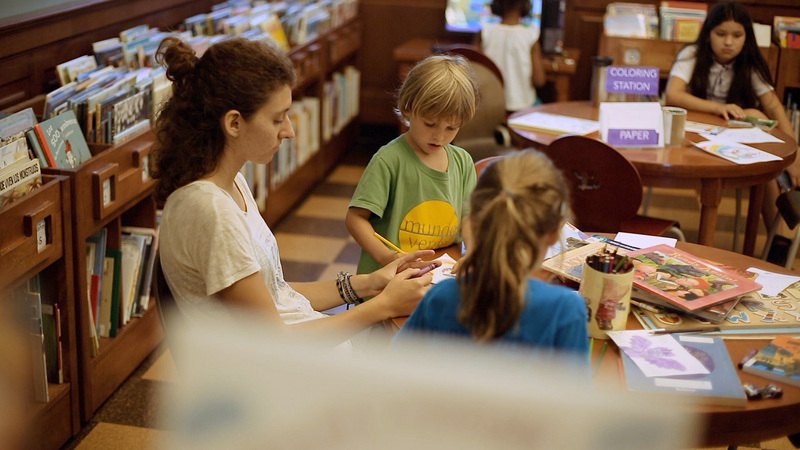 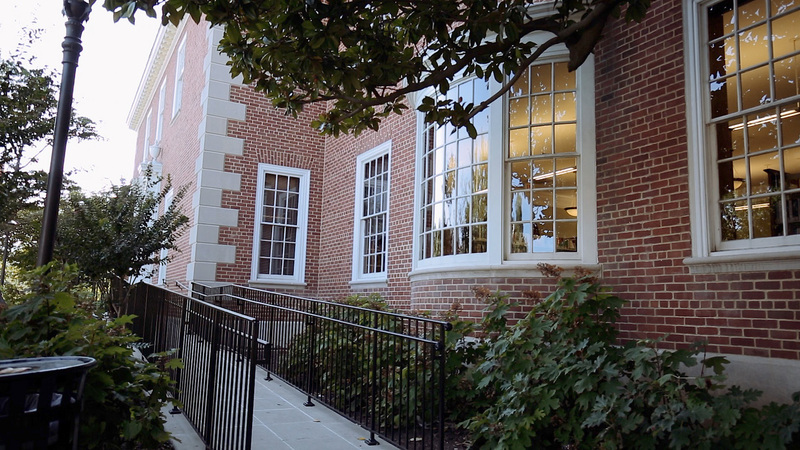 Petworth Library | GCS SIGAL Inc. 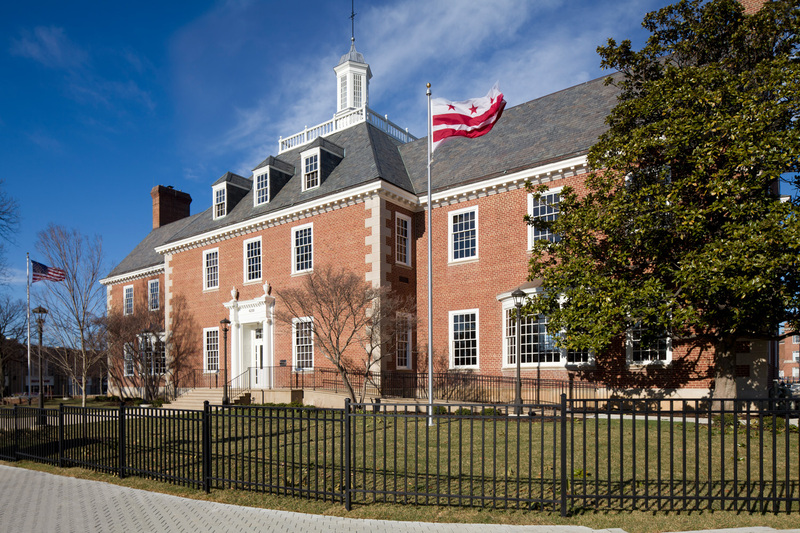 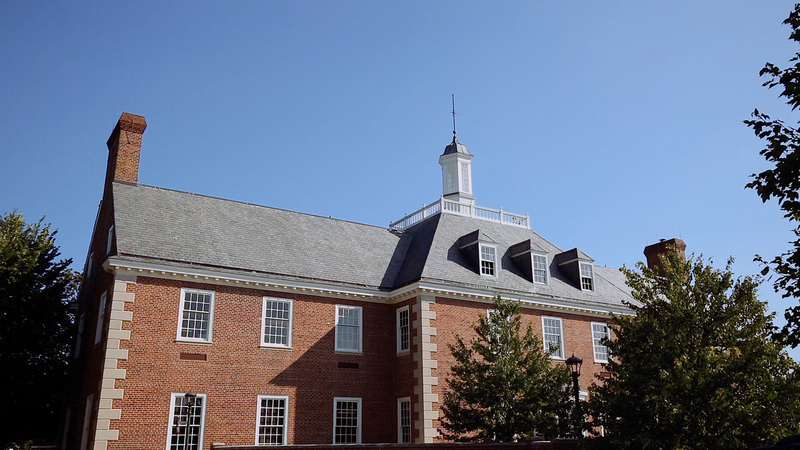 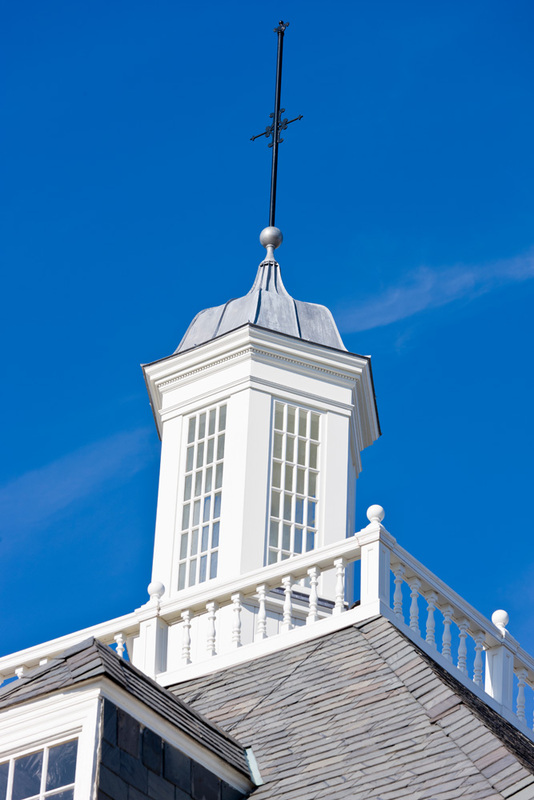 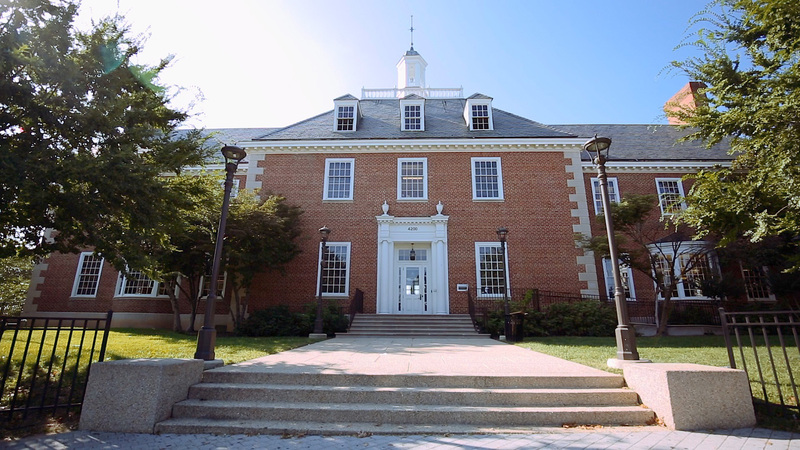 Inspired by the Governor’s Palace in Williamsburg, Virginia, this 1930’s building underwent an exterior restoration and a major interior renovation. 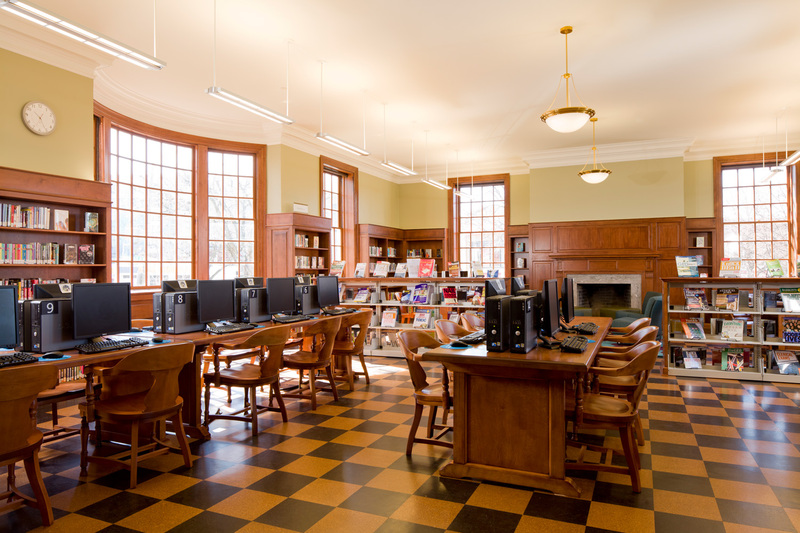 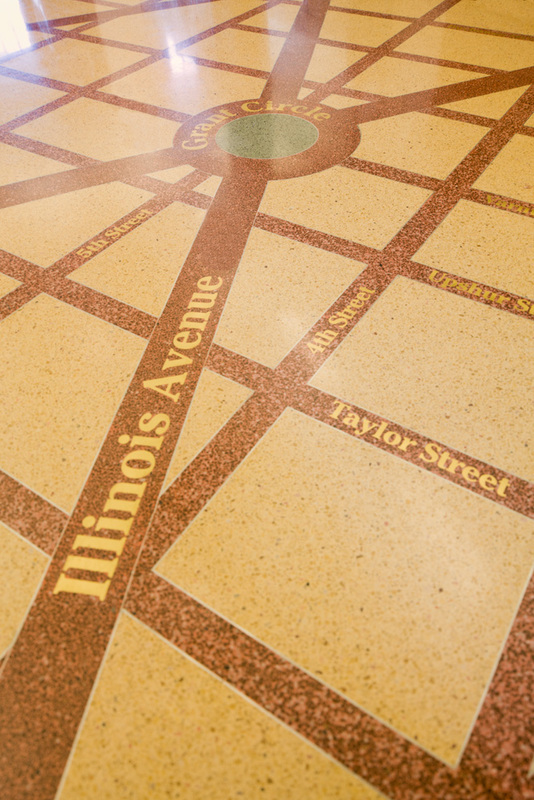 A new terrazzo floor illustrates DC’s L’Enfant plan, custom furniture inspired by the original pieces is placed throughout, and a beautiful cupola included in the building’s original design was added as part of the comprehensive restoration and modernization effort.